Shillong Lajong FC have signed experienced midfielder and a former Indian International Rocus Lamare for the 2016-17 season of Hero I-League. Lamare has had a highly successful career at the club level and has also represented the Indian national team. He began his football career as a teenager at Lajong in 2001 before being signed by Mohun Bagan in 2003-2004. The majority of his playing years saw him at Goan club Salgaocar, where he was pivotal in controlling the midfield. He was the first Lajong product to go on to play for other National League clubs and the Indian National team. In a sense he was the pathfinder for other Lajong members, like Aiborlang Khongjee and Eugeneson Lyngdoh, who have also gone on to find success and don the national team colours. The midfielder joined Salgaocar in 2004 and played for them until the just concluded 2015-16 season. In that lengthy time his club won the I-League in 2010-11, the 2011 Federation Cup and the Durand Cup in 2014. 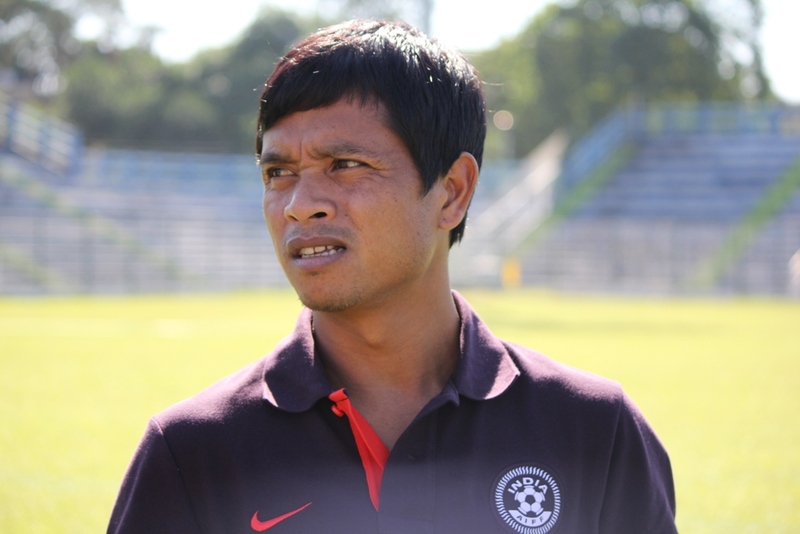 His one season at Mohun Bagan also yielded the IFA Shield for his side. A promising prospect since his youth days, the Shillong-born Lamare has played for the U-17, U-20 and U-23 national squads and made his senior team debut in 2007. He last donned Indian colours in 2013 after making 14 appearances for his country and winning the regional SAFF Championship in 2011. A versatile and respected footballer, Lamare’s return to Lajong is a perfect fit as his experience will be vital for his youthful team mates, who will no doubt look for guidance from one of the Club's most successful products.